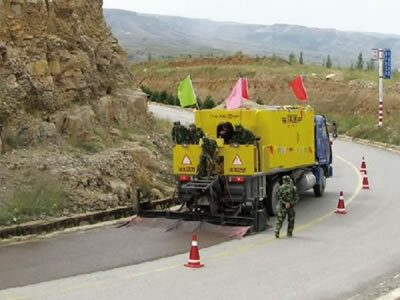 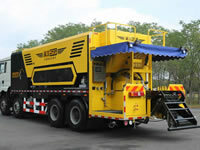 Micro surfacing paver is useful equipment for road maintenance purpose. 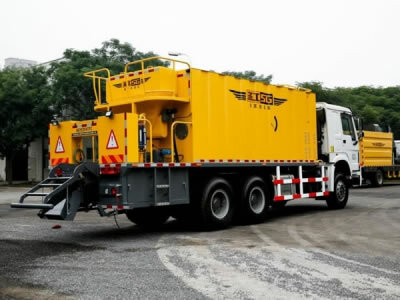 With a maximum capacity of 3.5t/m for mixing asphalt emulsion, water, slurry and binder, the micro surfacing paver HGY5254TFC can be used to handle the cracks on the micro surface of pavement, for paving with maximum 4.3m width and 15mm thickness. 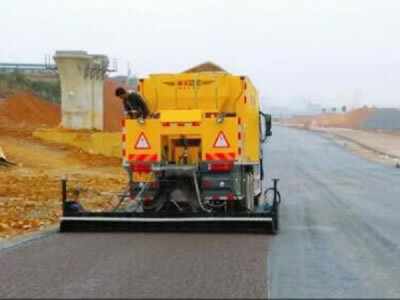 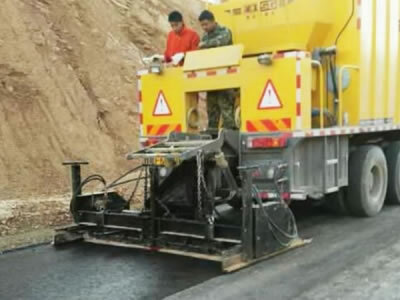 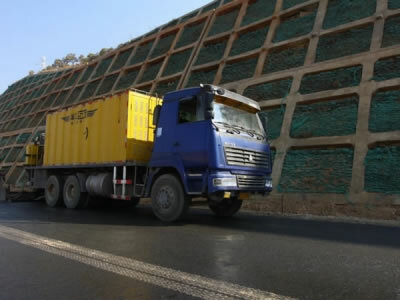 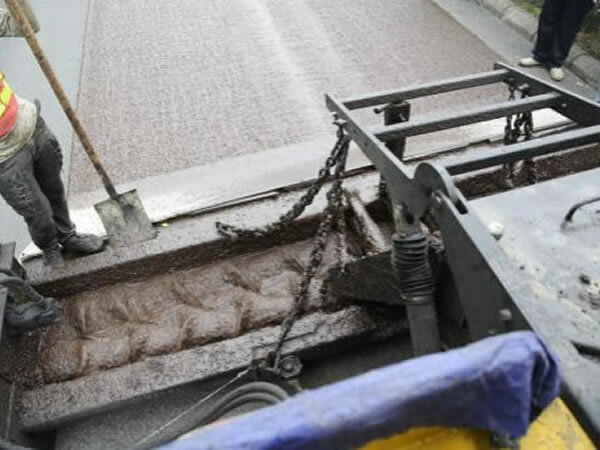 Moreover, the micro surfacing paver can meet the paving requirements about different road width and pavement thickness with excellent performance. 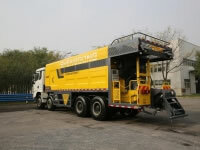 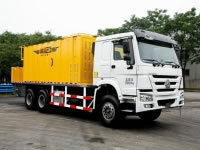 The micro surfacing paver HGY5254TFC adopts the engine from Yuchai Group as the auxiliary engine. 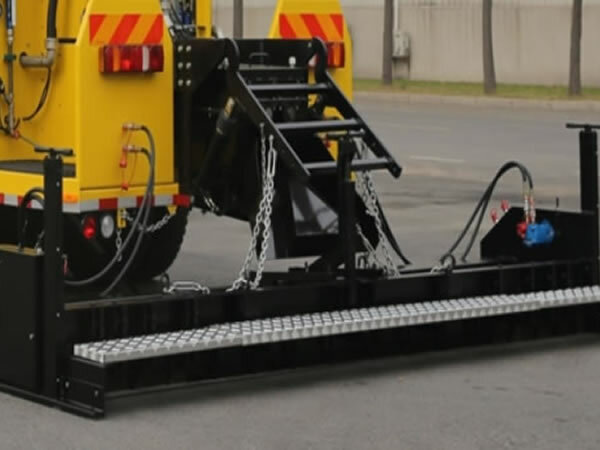 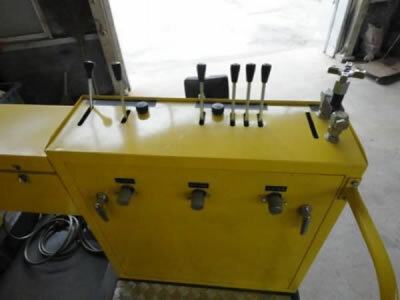 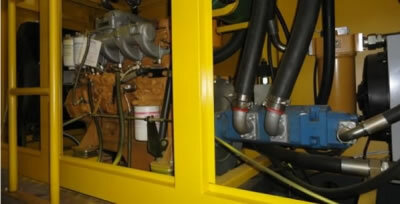 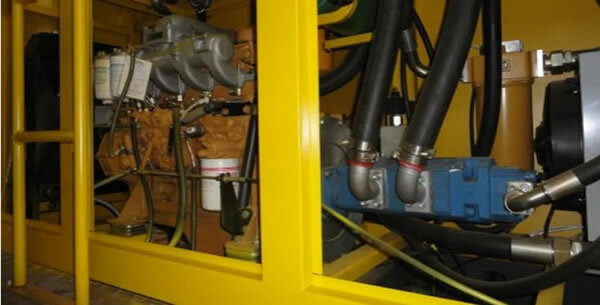 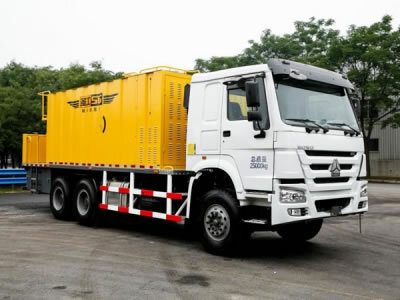 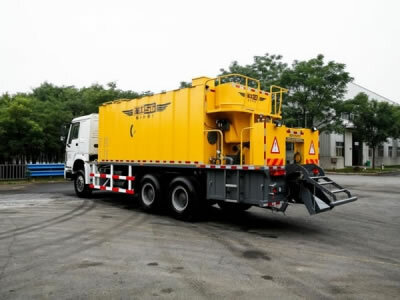 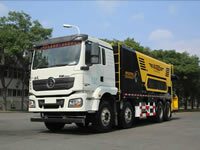 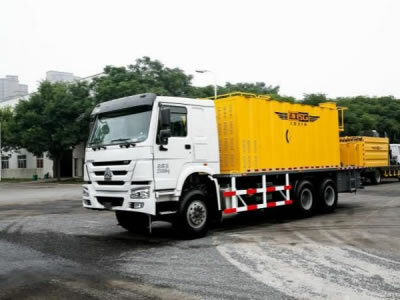 With strong power, the auxiliary engine is suitable for paving the modified asphalt in a quasi-demulsified state. 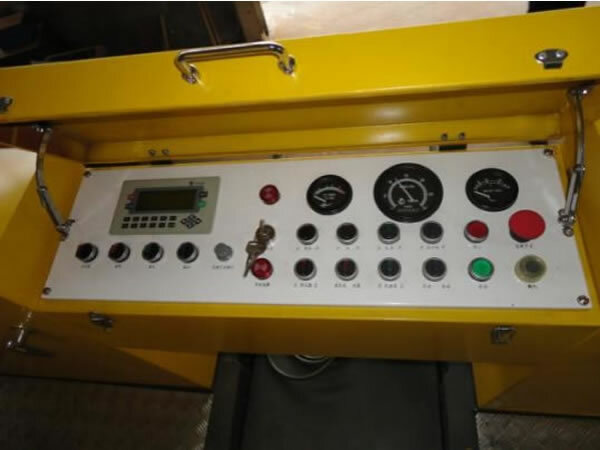 Rear operator console is equipped. The operator can operate all controllers on rear operator console. 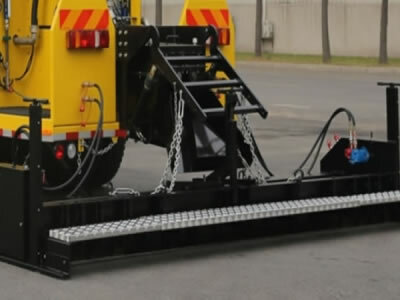 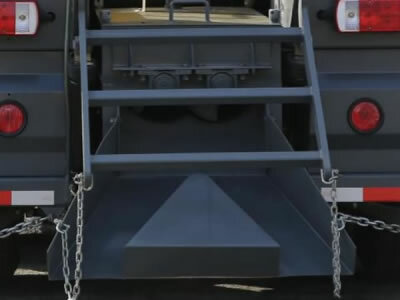 The alarm system for material missing is installed on the micro surfacing paver HGY5254TFC to monitor the delivery of materials in whole construction process.